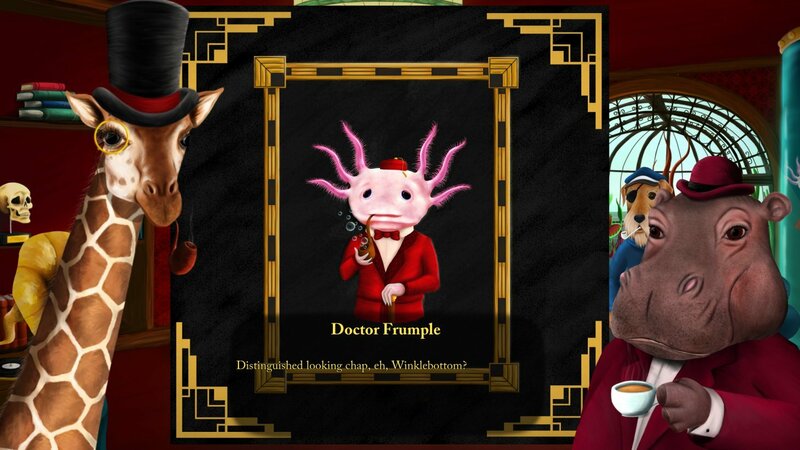 Set in an alternative 1920s where humans don’t exist, you play as Lord Winklebottom, the gentleman giraffe, aided by his hippo companion Dr Reginald Frumple. Youo are invited to an isolated island only to find your host, Admiral Gilfrey, is dead! Suspecting foul play, you will search for clues, solve puzzles and interrogate suspects in order to solve the crime! Originally announced as Lord Winklebottom Investigates: The Case of the Expired Axolotl. Our team investigated the annual narrative games convention in London, and now that the dust has settled our three-part report can begin. Demo available for comedic British mystery adventure coming to PC in April 2020. Video offers first glimpse of upcoming British anthropomorphic animal mystery in action. 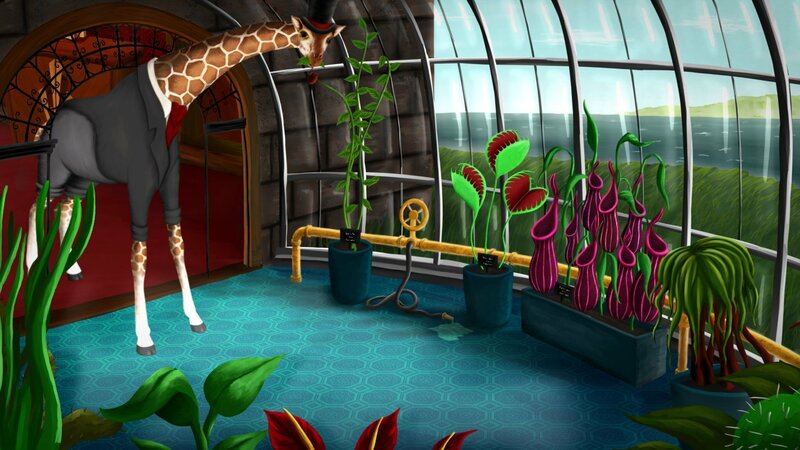 Anthropomorphized animal mystery coming to PC and consoles next year. Stuck in Lord Winklebottom Investigates, or looking for the best way to proceed? 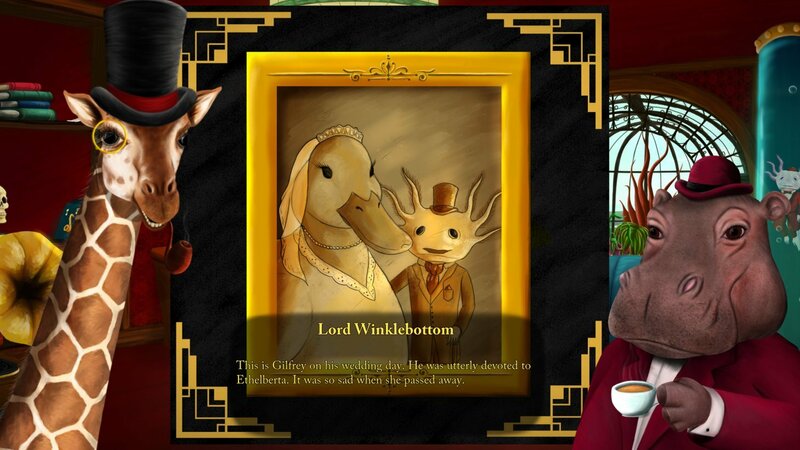 Click below to view our walkthrough for Lord Winklebottom Investigates and wonder no more! Lord Winklebottom Investigates is an adventure game, that will be released in 2020 by Cave Monsters. 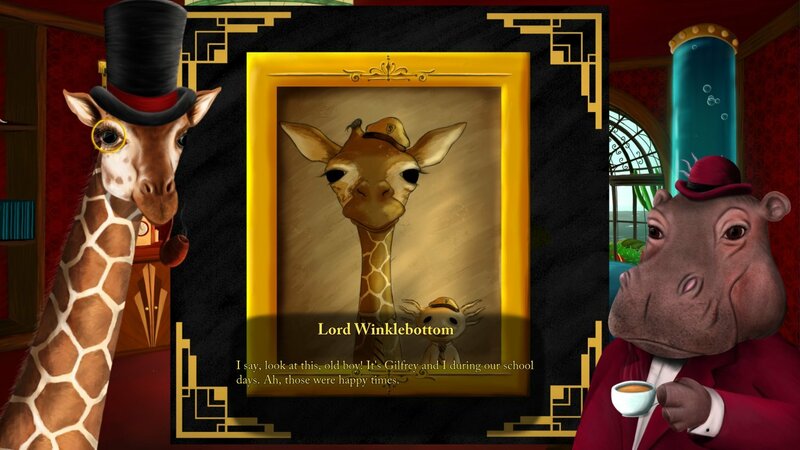 Lord Winklebottom Investigates has a Stylized art style and uses a Point-and-click, Touch control scheme. 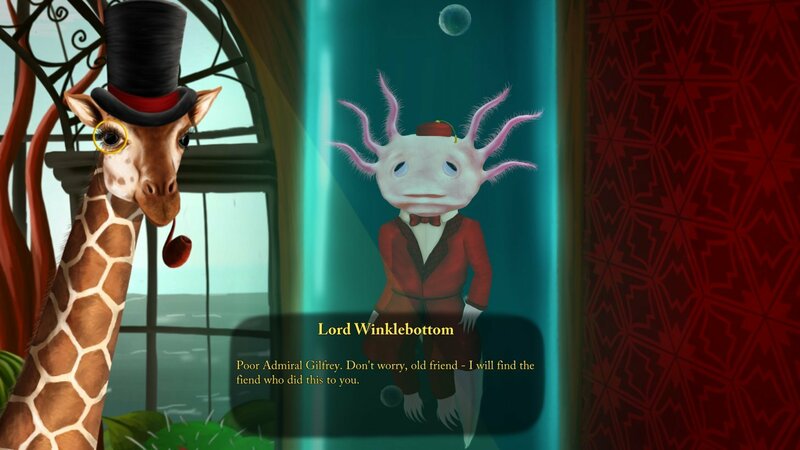 Adventure Gamers have not yet published a review of Lord Winklebottom Investigates, at this time the community has not provided a rating for Lord Winklebottom Investigates.